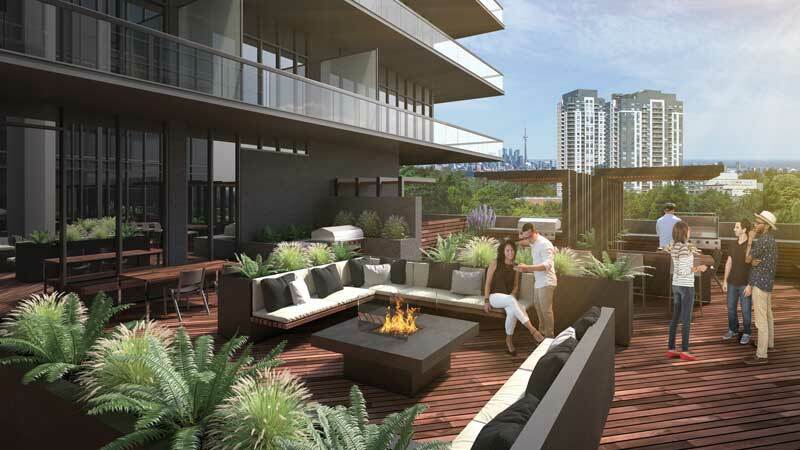 East Junction Condos Toronto | Register Now for Platinum Pricing! 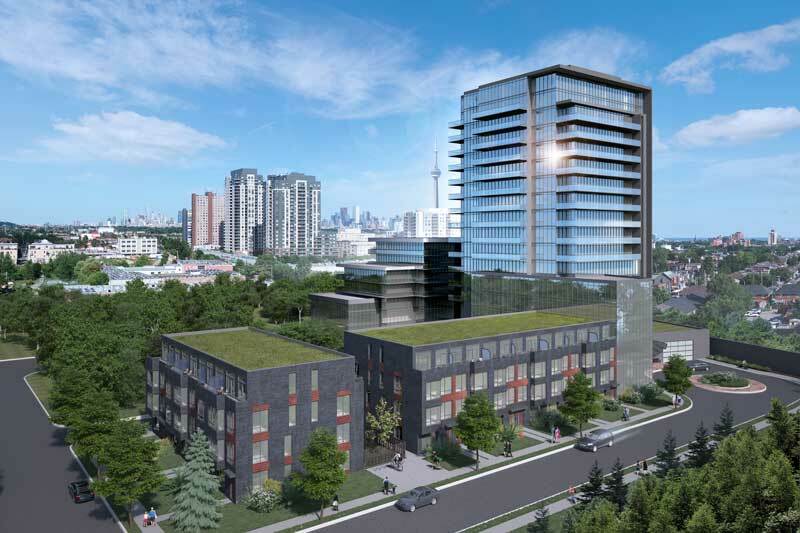 East Junction Condos and Townhomes is a highly anticipated new pre-construction development coming to the coveted Junction neighbourhood. 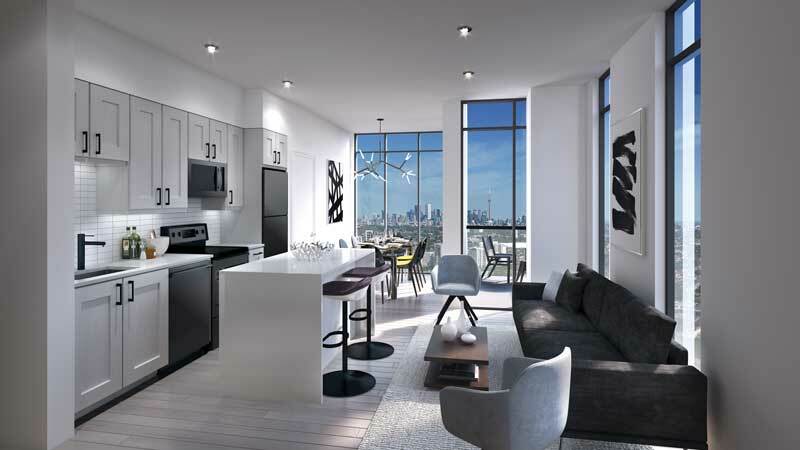 This condo development will feature a variety of contemporary suites with great unobstructed views. Suites will range in size from 387 square feet to 890 square feet. East Junction Condos is a 16-storey residential tower and a 7-storey scaled podium with eco-friendly green roofs. 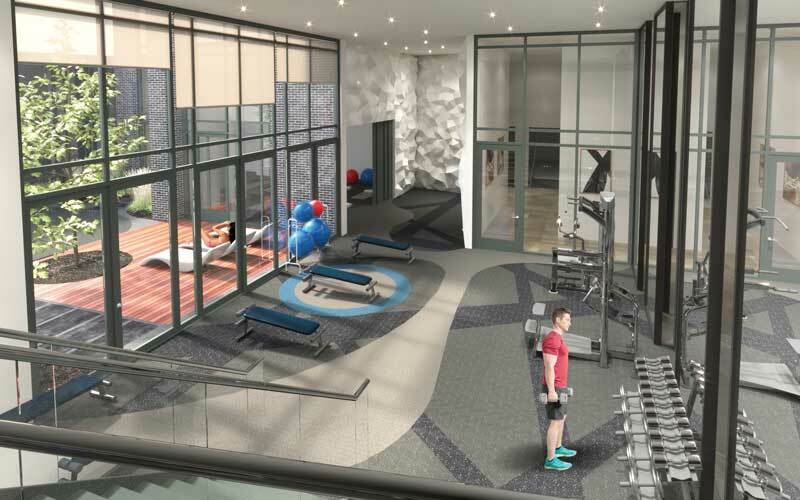 Located just east of the Junction and north of Dupont Street, residents at East Junction Condos will be surrounded by restaurants, schools, parks and essentials. East Junction Condos has a walk score of 87 and a transit score of 80 and is close to major transit hub at Dundas and Bloor with both TTC, GO Transit and the UP Express passing through. If you’re an avid cyclist, you’ll be thrilled to know that the area is has a bike score of 94 so you can explore the Junction, Carleton Village and so much more when you live at East Junction Condos. If you’re looking for a neighbourhood that avoids cookie cutter and embraces the idiosyncratic, then the Junction is the perfect place for you. This off-the-cuff quality has attracted a diverse population and has created a strong sense of community and identity. With its many cafes, taverns, restaurants, boutiques, and parks, a great energy and vibe permeates the Junction. Perhaps due to the not-too-long-ago prohibition, there has been a boost of craft breweries and gastropubs in the area, making it a great destination for beer hopping. Classic, brick residential homes, revamped industrial-finished lofts, and new builds, are all available in the area. 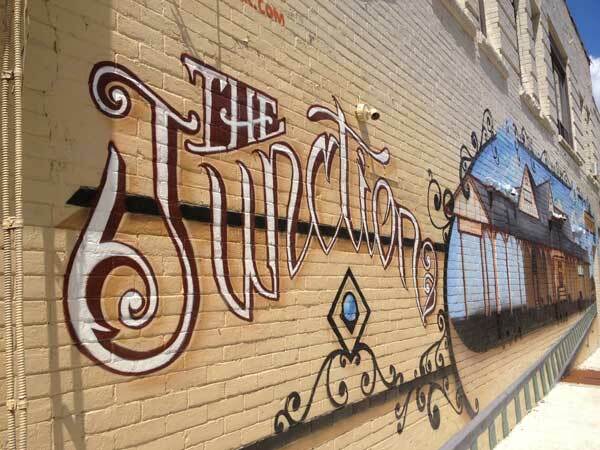 The residential options in the Junction are as unique as the people who reside in them. GET PLATINUM PRICING AND FLOOR PLANS NOW!